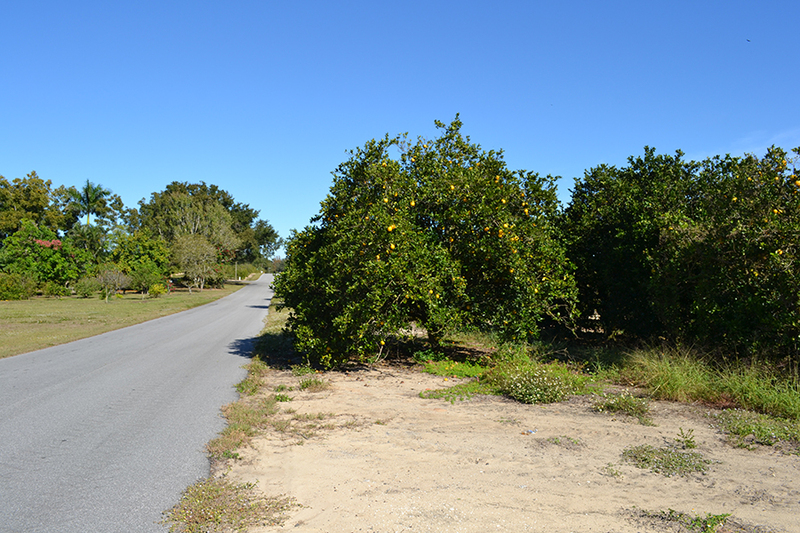 Located in Frostproof, this 3.5 ± acre grove could be used as a potential residential site. A local ordinance was passed in 2018 that allows tiny-home subdivisions, making this site a potential candidate. 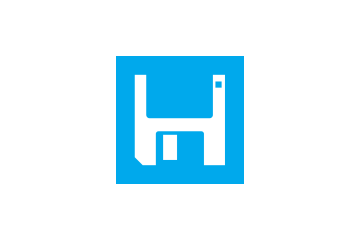 The Future Land Use of Residential Low (RL) allows a maximum density of four residential dwelling units per acre. The property is zoned R-1b which requires a minimum of 10,000 square foot lots with a minimum width of 70', front setback of 35', rear setback of 30', and side setbacks of 7'. The property currently has water but does not have sewer. 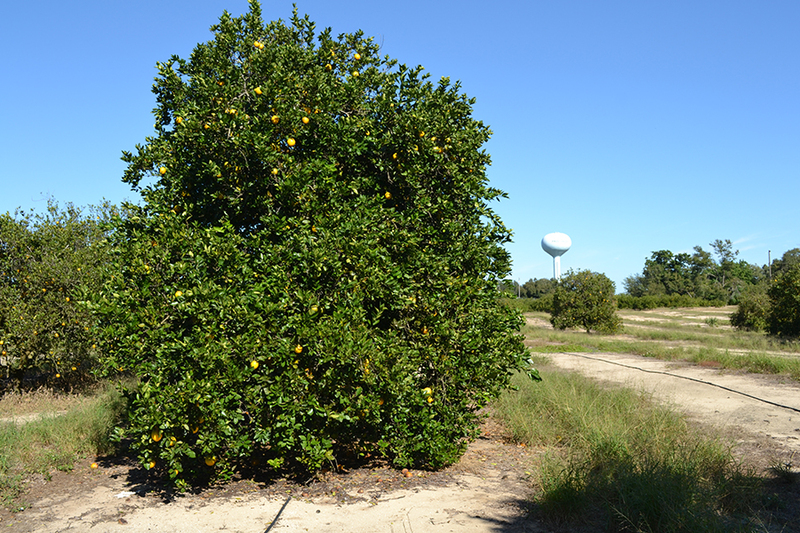 About half of the property is currently planted with Navel oranges, with most of the trees being in good condition. 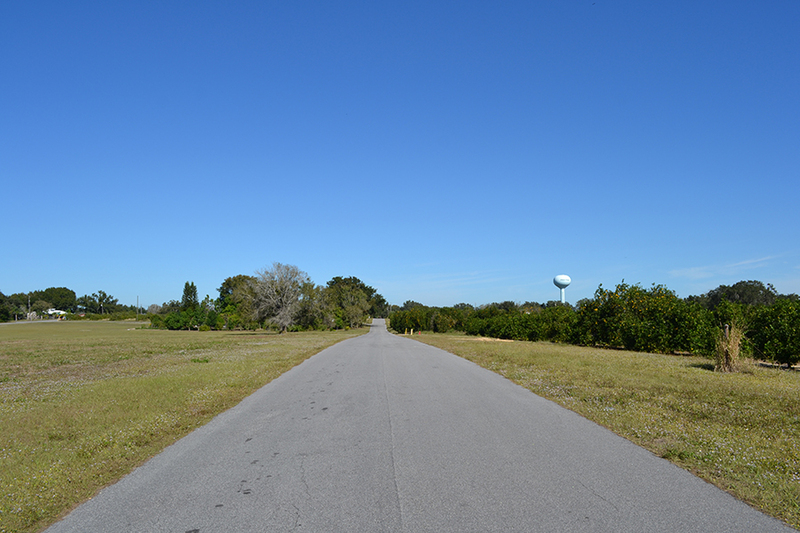 This is a perfect opportunity to revitalize the existing trees as well as replant to ensure all 3.5 ± acres is used to its fullest potential.